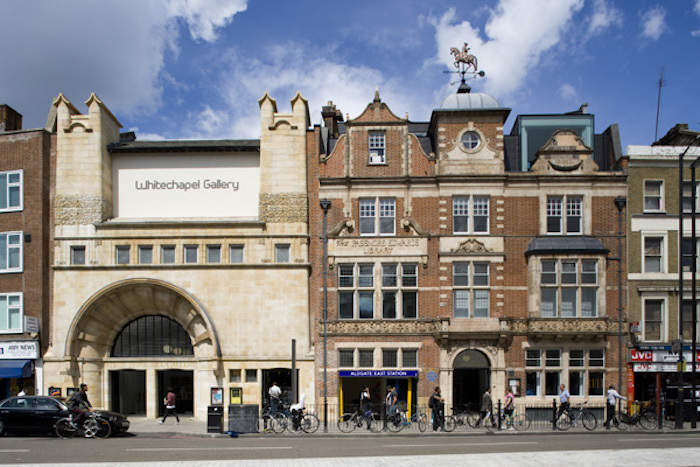 The Whitechapel Gallery is offering an intensive three-day course on contemporary art in the New East featuring the Calvert 22 Foundation. The course, entitled Introduction to Global Art: The New East, will take place from Friday 20 October to Sunday 22 October this autumn. Led by art historian Anna Moszynska, the course will offer “an invaluable guide to the art, critical framework, institutions and collections which have helped redefine our thinking about the cultural map of this region today”. 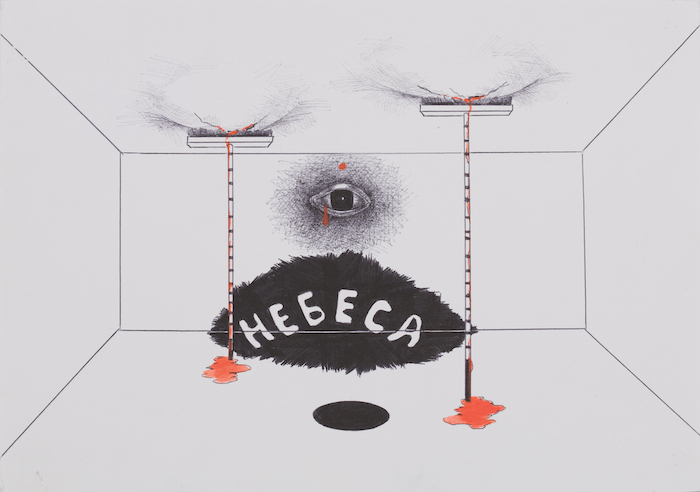 Each day will have a specific geographical focus, covering the artists, institution and networks in major New East cities including Belgrade, Berlin, Bucharest, Kiev, Moscow, Sarajevo and Warsaw. 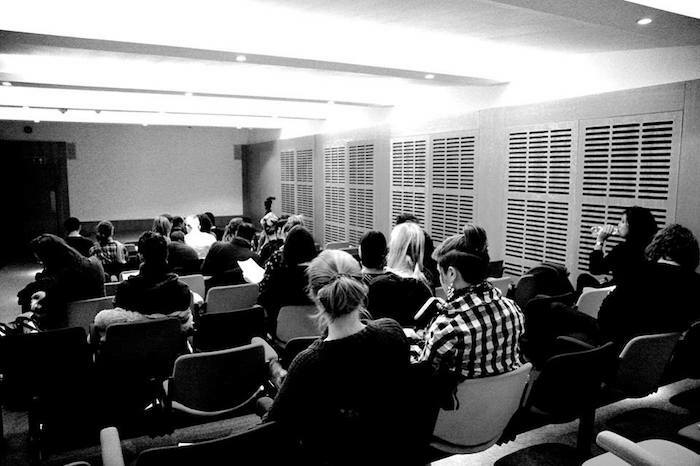 As well as providing an engaging environment in which to debate and discuss ideas, the course will include guided trips around London-based institutions with a New East focus. 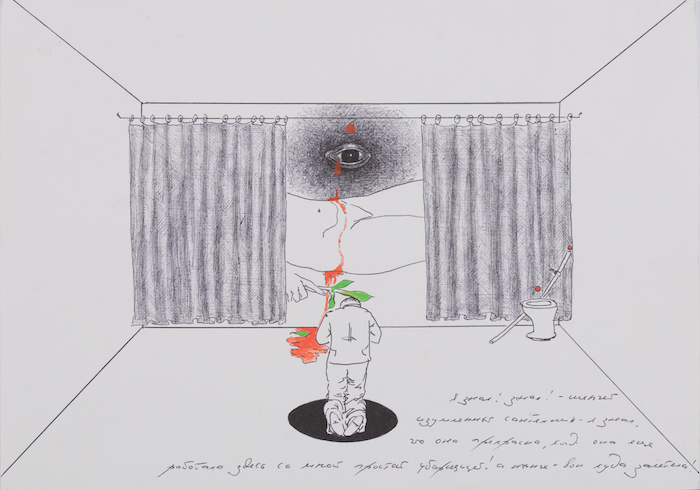 Participants will visit Calvert 22 Foundation to see Dmitri Prigov’s Theatre of Revolutionary Action (which opens to the public on 13 October at Calvert 22 Space) as well as the Tate Modern to see regional works as well as Not Everyone will be Taken into the Future by Ilya and Emilia Kabakov. 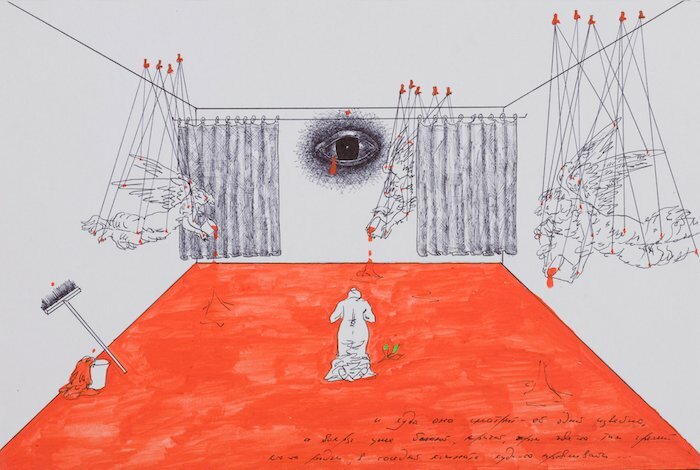 The programme will feature an all-star lineup of guest speakers including Adina Drinceanu (independent curator and researcher), Lina Dzuverovic (independent curator and lecturer, University of Reading), Elena Sudakova (Director of GRAD, Gallery for Russian and Eastern European Arts and Design), Kaja Pawelek (curator, art historian and writer), artist-collective Szuper Gallery and Professor Sarah Wilson (Courtauld Institute). Click here for information on prices and details of the course itinerary.